Item016A - Swan River, sheet 14, R. Clint [Tally No. no Cat No.]. 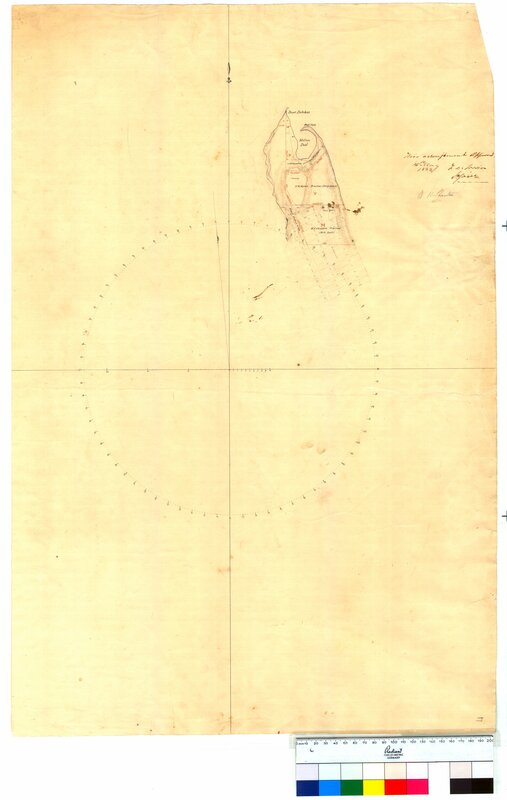 Item017 - Swan River, sheet 15, by R. Clint [Tally No. 005126]. Item018 - Swan River, sheet 16, by R. Clint, Point Belches and Millers Pool [Tally No. 005127]. Item019 - Swan River, sheet 17, by R. Clint, Point Heathcoate and Mannings Saw Pit [Tally No. 005128]. Item020 - Survey of Mill Point, South Perth [Tally No. 005129]. Item021 - Survey of the lakes north of Perth, from information collected by A.C. Gregory [Tally No. 005130]. Item022 - Survey of land on Lennards Brook, Swan River Location 96 by J.W. and A.C. Gregory [Tally No. 005131]. Item023 - Part of Fremantle and North Fremantle, by R. Clint [Tally No. 005132]. Item024 - Lakes behind Perth - Mongers Lake and Three Island Lake [unadted, Tally No. 005133]. Item 020 - Survey of Mill Point, South Perth [Tally No. 005129]. Confirm Item Request: Survey of Mill Point, South Perth [Tally No. 005129].